12th April’19: INOX Leisure Ltd (INOX), India’s fastest growing multiplex chain has today launched its second multiplex in the city of Lucknow at the Gardens Galleria Mall. The latest multiplex from INOX comprises of 4 screens and a total seating capacity of 803 seats. INOX is already operating a 4 screen multiplex at Riverside Mall, Lucknow. With this launch, INOX will have a total of 8 multiplexes with 31 screens in the state of Uttar Pradesh. About INOX Leisure Limited INOX Leisure Limited (INOX) is amongst India’s largest multiplex chains with 140 multiplexes and 578 screens in 67 cities. INOX has redefined movie experiences in India making it truly a 7-star experience. Each INOX property is unique with its own distinct architecture and aesthetics. Beyond the normal screens, INOX also has INOX INSIGNIA for the discerning audience, KIDDLES for young patrons and MX4D® EFX Theatre for an immersive experience at select locations. INOX brings the very latest in projection and audio technology with INOX Laserplex, IMAX & INOX ONYX. Some of the key multiplex features include plush micro adjustable leather recliners with a butler on call facility, gourmet meal choices by celebrity chef, designer staff uniforms. 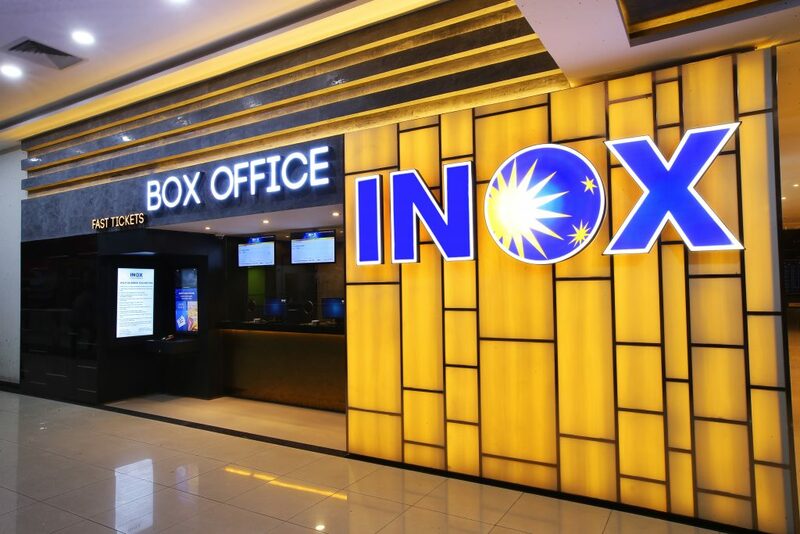 For easy and convenient ticket booking, INOX offers online booking on www.inoxmovies.com and through its smart phone applications across Android and Apple platforms.